Visit the Composites and Advances Materials Expo (CAMX) website to learn more. 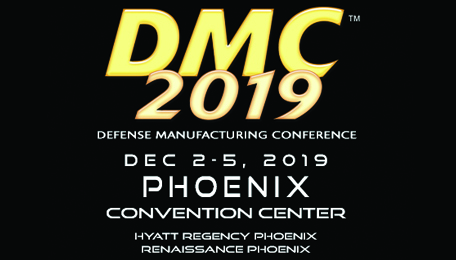 Visit the Defense Manufacturing Conference (DMC) website to learn more. Where: Kay Bailey Convention Center in Dallas, TX. 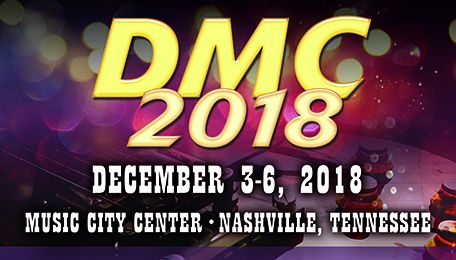 Visit the CAMX website to learn more.